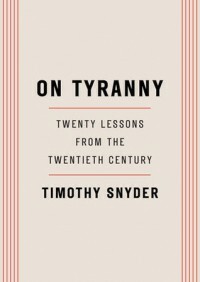 On Tyranny - Deeper and more concrete steps STAT! - "So it goes." On Tyranny - Deeper and more concrete steps STAT! Just reread this a bit less than a year after reading it the first time. It's lost some shine. I still don't find it as partisan as many others. This is probably because I feel like the chapter titles and their very short descriptions are the important parts of this political leaflet-like book. If he'd left off all of the explanations and argument for these things, the book may have received less love on the left side of the political spectrum, but it would be far less controversial and perhaps more effective. The chapter headings/list that serves as basis for the book is the important part, and much of it is somewhat obvious for the politically engaged. Those who aren't politically engaged will be less likely to read this though, so a self-selecting audience and preaching to the choir knock off some points for me. Worse though is that this book seems incredibly ineffective only a year after publication. We know these things. Some of his expansion on how to deal with his steps seem almost quaint at times. I felt the power difference from such a short time ago, when the same words gave me hope and made me feel empowered. 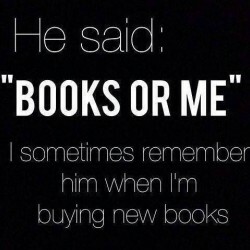 It's not the book's fault or the author's, but we need deeper and more concrete steps STAT!